The cooperative works with some of Normandy’s finest milks. But, over and above its terroir, both the cooperative and its members follow their hearts and work according to Normandy traditions, preserving know-how accumulated over decades and transmitting it to future generations. There is an attachment to traditional, hands-on techniques which allies itself with a technological and regulatory monitoring to ensure that the cooperative is always at the leading edge of industrial performance and traceability. 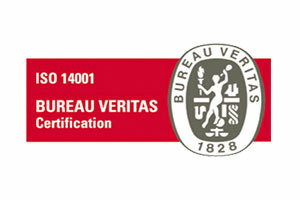 Quality certification: a sign of quality, authenticity and provenance. 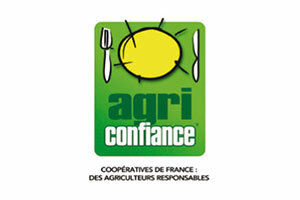 In 1990 and 2000, the cooperative was awarded Prize for Excellence at the Concours Général Agricole in Paris. The award was made to recognise the French dairy business that had won the most medals (more than 300 medals over the past 25 years) out of all its different entries to France’s national food production awards, the Concours Général Agricole. 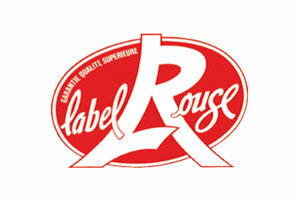 The cooperative and its products regularly win prizes at cheese shows abroad or international dairy industry awards. 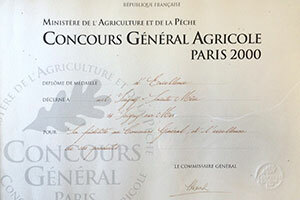 2000: certification under the Agri Confiance scheme.This assures traceability upstream of the production site by certifying agricultural holdings and it allows the cooperative to ensure food integrity and traceability from the farm to the plate, taking into account the feeding of the herd, farm hygiene, animal welfare, environmental factors and milk collection. This French quality mark was created in 2005 to flag up French businesses with artisanal know-how and manufacturing best practice. It ensures the promotion of both cultural and economic aspects of France. The cooperative was awarded the status of a Living Heritage Business in June 2015. 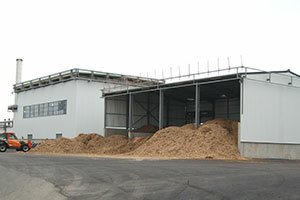 2008: the cooperative installs a 15MW biomass boiler fuelled with woodchip. 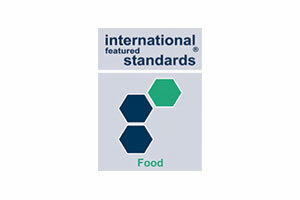 It was the first on this scale to ever be installed by a French food industry business! With its choice of renewable energy, Isigny Sainte-Mère was responding to the public wish to see the adoption of renewable energies expressed in the 2007 Grenelle de l’Environnement consultation process. The objectives of the Grenelle environmental plan include a target reduction of carbon dioxide emissions to 25% of 2010 levels by 2050. 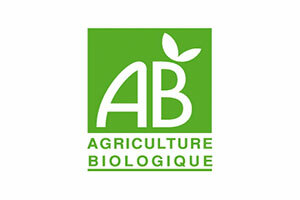 Isigny Sainte-Mère fulfilled its commitment to this aim 40 years early! 2009: Isigny Sainte-Mère is certified under ISO 14001, underlining the cooperative’s commitment to both developing the business and reducing its impact on the environment. 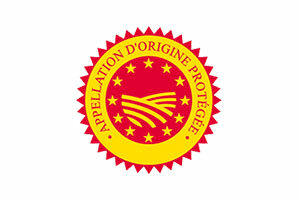 2017 : Isigny Sainte-Mère is certified under ISO 50001. At the heart of every day is our concern for the welfare of our cows. We see to it that they can graze on open pastures from April to November, so that they can get most of their nourishment from good, luxuriant grass. 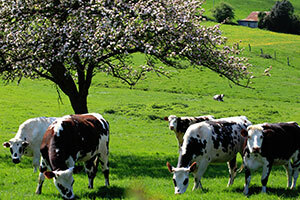 Our cows flourish in an ideal setting, in and around the regional park of the Bessin and Cotentin wetlands. It is a sensitively managed territory that nestles between land and sea, where the prevailing climate is mild and damp. When winter comes, our cows are fed on forage crops that will have been grown on the same farm, for the most part. They lie down and rest on straw bedding or else they have special carpets in their stalls, which are sheltered in barns and keep the cattle warm.